It’s also called Lay-Flat Pouches, or Pillow Pouches. Ouma Flat Pouch is a perfect solution for efficient and economical retail packaging. The simplicity of kraft flat pouches ensures that minimal effort is required to package and seal pouches, which save time and money. 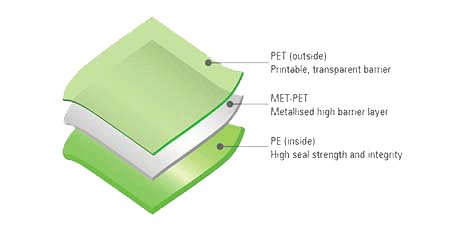 Flat pouches have no gussets or folds and can be side sealed or bottom sealed. 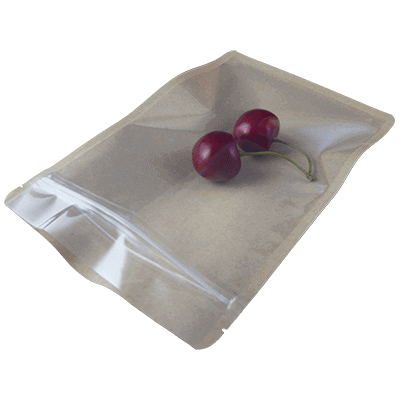 These pouches provide great packaging alternatives and benefits. They are used extensively for food packaging, like coffee, tea, etc.